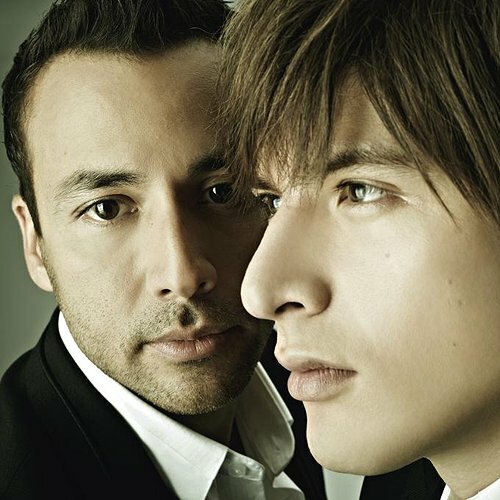 Howie D from the Backstreet Boys & Shirota Yuu. Yeaaaaaahhh these are very...."interesting"...album covers. What are they looking at? Or rather, what is Howie doing other than freaking me out because he looks like he should be looking straight ahead, BUT HE ISN'T.